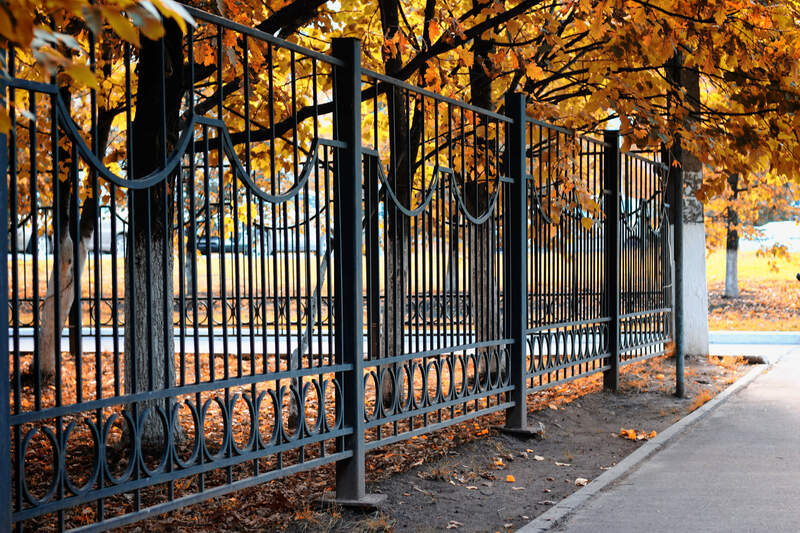 We deliver a comprehensive service when it comes to metal gates & railings. Not only will we produce them in any form you want – standard or bespoke, and in a modern or traditional style – but we will also handle the delivery and installation if you require! All gates and railings produced by Merbro are fully colour factory powder coated as standard and come with a 10 year warranty. What gates & railing do we offer? Steel Gates – we can provide standard or bespoke steel gates, operated manually, and exactly to your specification. Security Gates – these reinforced gates are specifically designed to provide maximum security to a residential or commercial building, and the people within. Automated Gates – removes the need for manual control; we can program these gates to respond whenever there is some form of interaction by a user. Bespoke Railings – no matter how far they stretch, we can produce and install your metal railings. Our bespoke staircases & handrails are perfect for construction and retail premises. Having been at the forefront of the industry for several decades, we are confident that we have a solution that will suit the needs of your business. 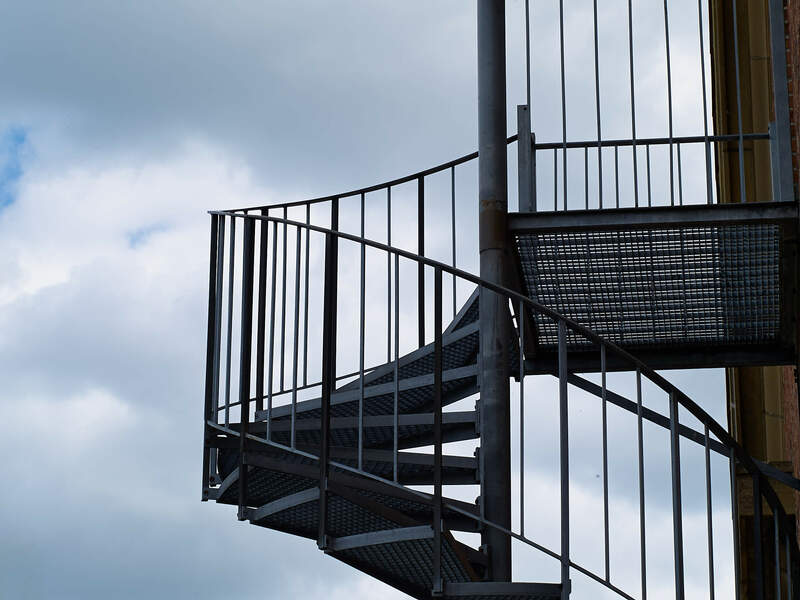 What staircases & handrails do we offer? Spiral Staircases – we can produce and install your twisting staircase in a variety of finishes, and can match the style of your premises. Winder Staircases – from twists to turns; we can produce single, double and triple winder staircases, or even more than that if required. Curved Staircases – suited to contemporary builds to add a touch of class. Fire Escape Staircases – purpose-made staircases that ensure all occupants can exit a building promptly and safely. Ornamental Handrails – we are rarely limited when it comes to design, and can create whatever pattern you desire. Structural Handrails – these are heavy-duty handrails which are best suited to construction and warehouse environments. Key Clamps Handrails – rounded handrails to protect certain areas of your premises. Go with a standard design, or talk to us about bespoke work. Although Merbro has predominantly offered a welding and fabrication service since its inception in 1964, the company has now reacted to the increasing local demand for general steel stock. Structural beams – Universal Beams, Universal Columns and PFC Channel. Merchant Bar; Mild steel – flat, square, round, convex, T, equal and unequal angle. Hollow Sections – circular, square and rectangular. Solid Sections – circular, square and rectangular. Palisade Fencing & ERW Tubes. And that is not all – we plan to stock non-ferrous metals in the near-future. Keep an eye on our blog for further announcements! We don’t deal with standard, straight-off-the-production-line goods; our products are specially produced and, most importantly, are of high quality. We have the facilities, equipment and expertise to make anything you please – providing it is metal-based! 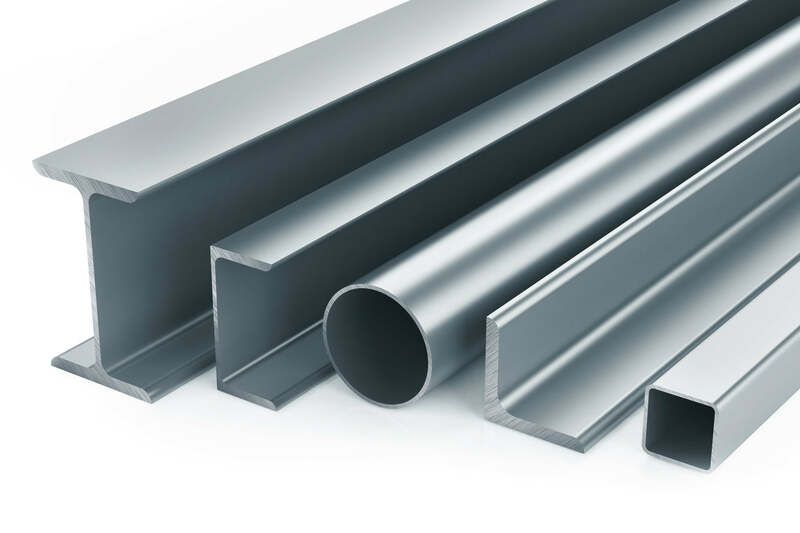 Many kinds of structural steelwork. Modification of universal beams and universal columns. Provision and manufacture of security products, including security grilles, security cages, braces for gardens and sheds and security fencing / railings. 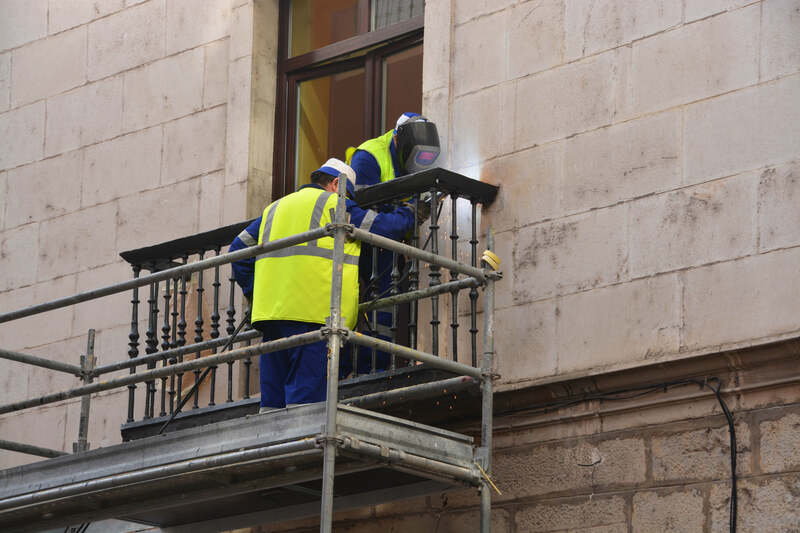 Metal windows – to meet conservation requirements. Bespoke garden furniture, benches, rose arches, plant pot holders and ornaments. As long as it’s metal, Merbro will deliver! If what you require is not listed above, get in contact to talk over the specification. If you wish to make a general enquiry, feel free to get in touch. We’re always happy to be of service, and assist in helping you get the right product you need.